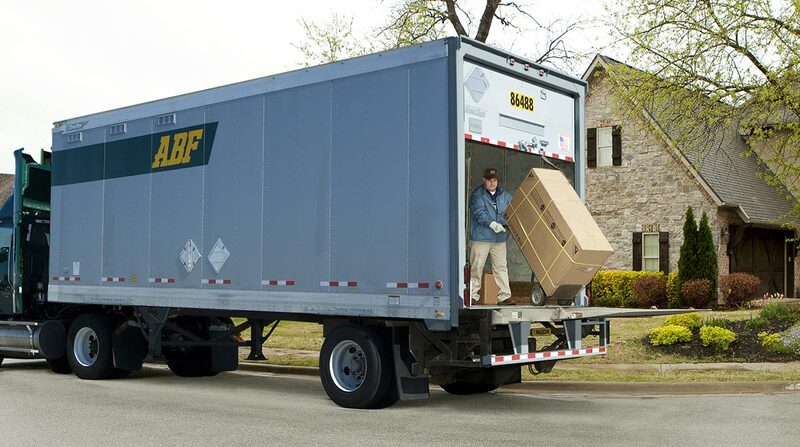 ArcBest Corp. is the latest less-than-truckload carrier to shift from relying heavily on the National Motor Freight Classification system and embrace dimensional-based pricing, planning to institute the new program on Aug. 1. Other major less-than-truckload carriers such as FedEx Freight, UPS Freight and YRC Worldwide have gravitated towards length, width and height measurements because the cubic inches within the trailer have become as important as the weight, according to industry consultants. ArcBest said it has dimensional data on more than 90% of the freight shipped in its asset-based network. Company spokeswoman Kathleen Fieweger said ArcBest won’t eliminate the NMFC system altogether but rather use the dimensional-based pricing as “an additional mechanism to take into account space considerations,” especially with smaller, bulkier shipments. The Fort Smith, Ark., company ranks No. 12 on the Transport Topics Top 100 list of the largest North American for-hire carriers.